The idea of generating income as a landlord is intriguing to many. But owning properties doesn’t equate to easy money. There is a certain level of responsibility that goes with owning a property. To ensure you have a successful business here are 3 important tips for the first time landlord. Know who you’re renting to. The last thing you want is to rent out an apartment to someone who doesn’t have the means to pay you. While you may not find the perfect tenant, you can do your due diligence and decrease the odds of finding a bad one. It’s not unusual for landlords to run a credit check on potential dwellers. Generally, you want to rent from someone who has a 600 credit score or better. 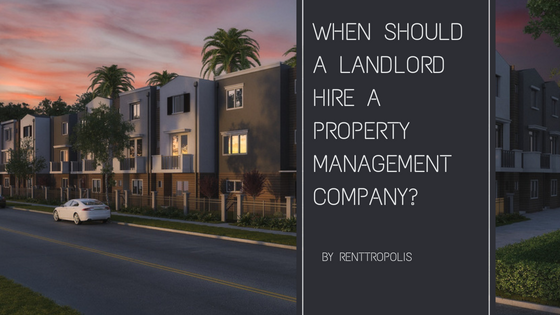 To gather this information and more, begin by asking interested parties to complete a rental form application. It should be completed thoroughly so you know your tenants, whether or not they’re employed, and how responsible they are with paying bills. 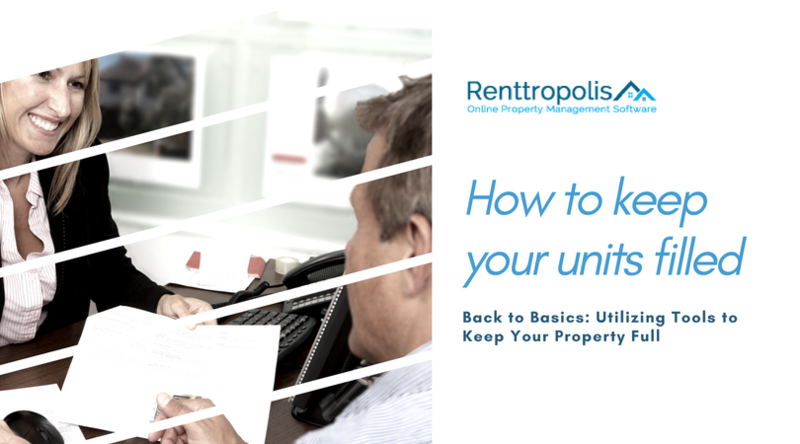 Many property management software systems partner with background check companies to make this step as seamless as possible. Rent is your revenue. Without it, owning properties is counterintuitive. Make sure you work out with your tenant when rent is due every month, and what the consequences are if the rent isn’t paid on time. There may be times your tenant can’t pay because of extenuating circumstances. Property management software can automate a large percentage of this task. By setting up automatic payments, late fees and notices, you will worry a lot less about rent collection. If you have a good tenant who always pays on time, it’s up to you how you want to approach it if they’re late. In the end, it’s about understanding your tenant and creating a good landlord-tenant relationship. The traditional way to collect rent is with a check. But many landlords are now using Paylease, an online payment service. This ensures on time payments, and opens the window for tenants to pay with a credit card if they need to. This is probably the most important tip. Understand Fair Housing Laws, as there can be serious implications if you violate them. Do your homework and understand your rights and your tenant’s rights. Per the National Fair Housing Alliance, there are over 4 million housing violations a year. Don’t become part of this statistic. Being a first time landlord has its perks. Make sure you keep those perks in a good place by screening your tenants, checking their credit, and knowing Fair Housing Laws. Great post. Thanks for sharing these tips. I believe a good way of collecting rent online is by using property management softwares and also you can use those softwares to get to know your tenants.